What Does Healthy Nose Work In Our Body? In this way, the air taken from outside is adapted to our lungs, keeping allergen, bacteria, viruses, industrial products in it and increasing oxygen absorption in the breathing air. When the nose is blocked by septum deviation or turbinate hypertrophy, many negative effects occur in our body. The nasal septum separates the nasal cavity from the vertical axis into two separate cavities. It consists of bone and cartilage and is covered with mucosa. The curvature (or the angulation) of the nasal septum leads to constriction of the intranasal airway, increased airway resistance, and nasal obstruction. 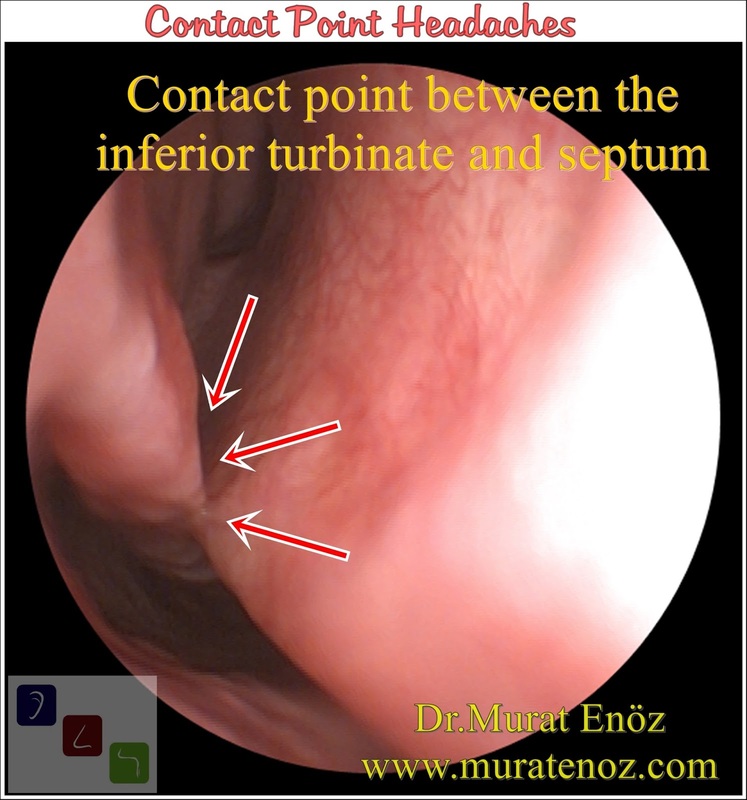 You can see the "septum deviation" animation with endoscopic examination images photo on the above. You can see the mechanism of air passage blockage due to deviation o the septum at the below video. It is a very common cause of nasal obstruction in the community. Nasal septum deviation does not fixed with medical treatment. It may occur due to genetic causes or trauma. 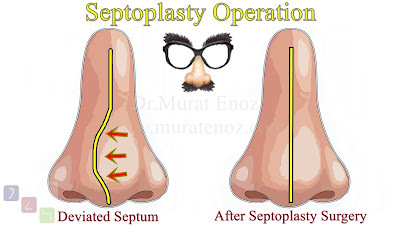 Only treatment option is "septoplasty operation". 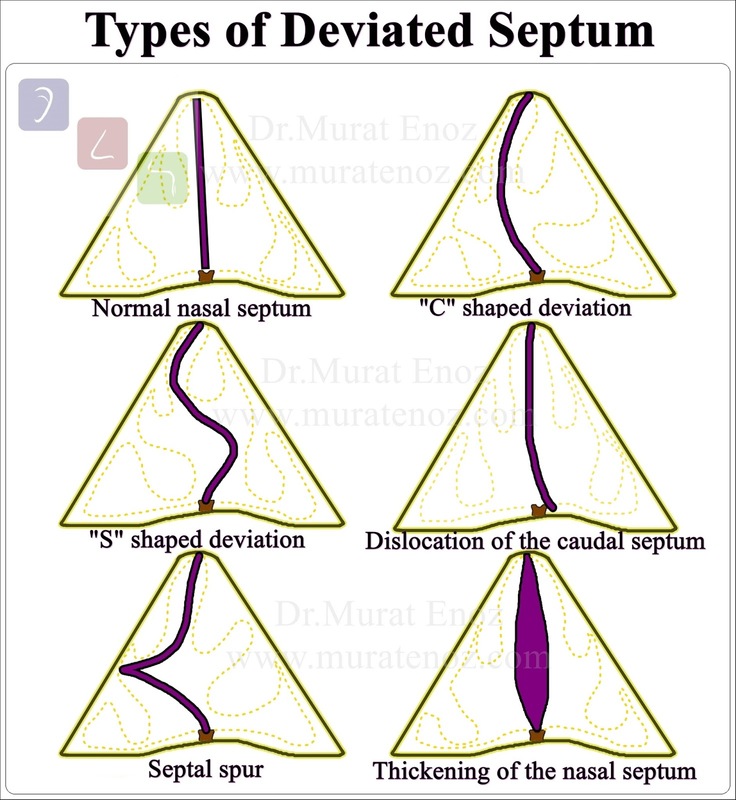 There is no deviation on the septum surface, it is located as a flat on the midline. If you do not have curvature in the nose septum cartilage, you are in luck, be happy! In the nasal septum, there is an angulation in the form of the letter "C". There is always less air in one nostril than the other. In the nasal septum it is an angulation in the form of the letter "S". It usually occurs due to traumatic causes. Other same words of this problem are "Caudal septum deviation / Subluxation of septal cartilage / Anterior dislocation of septum / Caudal dislocation of septum ". The caudal part of the septum separates from its place and slides to one side. It usually occurs after trauma to the nose tip region. During surgical correction, reconstruction of the nasal support tissues may be required. "Nasal septal spur" or "bone spur formation of the septum" is a the prominent bony protrusion that grow outward from the back of the nasal septum. In addition to signs of nasal obstruction, it can also cause atypical headaches. This septum deviation type may be due to overriding of broken septal cartilage fragments or organized hematoma after the trauma. Nasal septal spur or other areas of deviated septum can cause to contact with lateral nasal wall or turbinates. This chronic tissue pressure can lead to atypical headache. Upper airway infections can start to this atypical headache. Succesfull septoplasty operation is enough for permanent treatment. Patients with septum deviation usually sleep by lying to the side where they are deviated. In small deviations there may be no symptoms and treatment is not necessary. Diagnosis of deviated nasal septum can be easily made with bright light with nasal speculum or nasal endoscopic examination. Paranasal sinus tomography only needed in patients with additional possible disease which are cause to nasal obstruction such as polyposis, nasal masses, chronic sinusitis ...etc. Asymtomatic nasal septum deviations may be noted in magnetic resonance imaging or brain - ear tomography, which are taken by incidentally. Nasal obstruction and mouth breathing may be the main symptoms of many common diseases, such as rhinitis, sinusitis, septal deviation, adenoid hypertrophy, nasal masses nasal polyps and nasal trauma. Patients with nasal septum deviation are expected to have reduced exercise capacities and sleep quality. In some patients it is a known cause of fatigue or atypical headache that is unexplained. After the deviation surgery, a lot of unrelated positive health effects emerge. 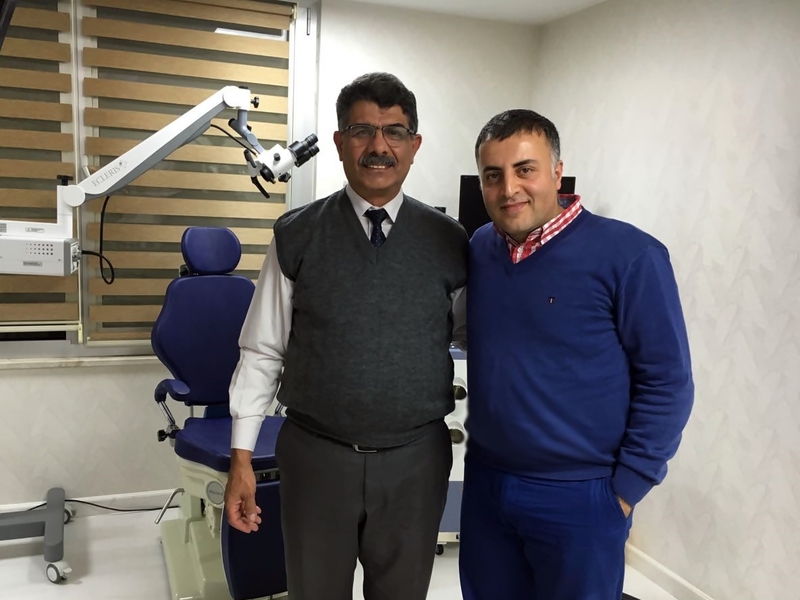 How Much Does a Septoplasty Cost in Istanbul? Septoplasty price in Istanbul can change according to the hospitals or clinics. 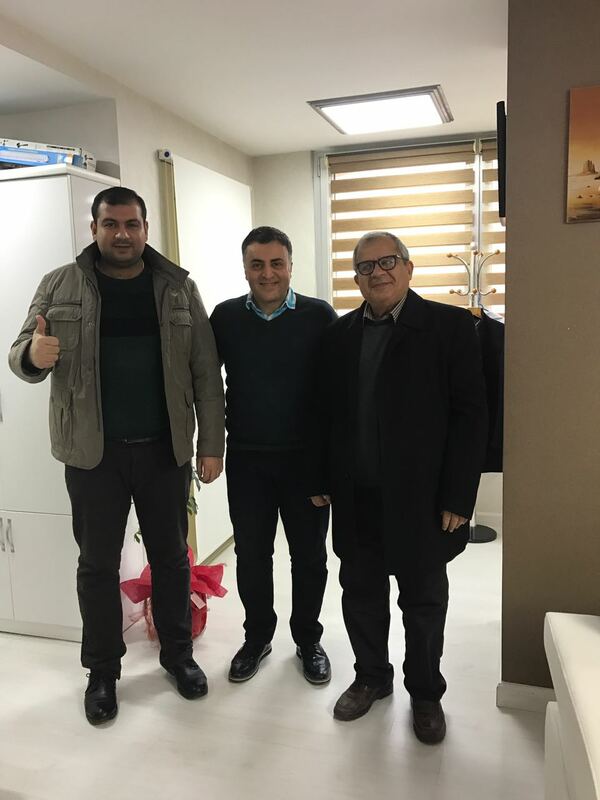 Total septoplasty operation cost (one day staying in hospital, all tests, all instruments, all doctor fees are included in this price) of septoplasty in Istanbul is about 1750 - 2500 Dollars for reasonably priced hospitals. Septoplasty is performed to correct the curvature of the nasal septum in the nose. Only removal of curved cartilage tissues and the preservation of the remaining supporting cartilage tissues are the primary purpose of current minimal traumatic techniques. 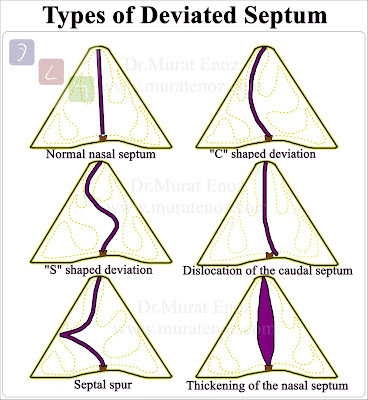 If you want to contact with Dr.Murat Enoz about deviated septum surgery my WhatsApp number is 00905336550199 and my email: muratenoz@gmail.com. We can meet with WhatsApp calling when we have the right time. Septoplasty can be performed under local anesthesia or general anesthesia. 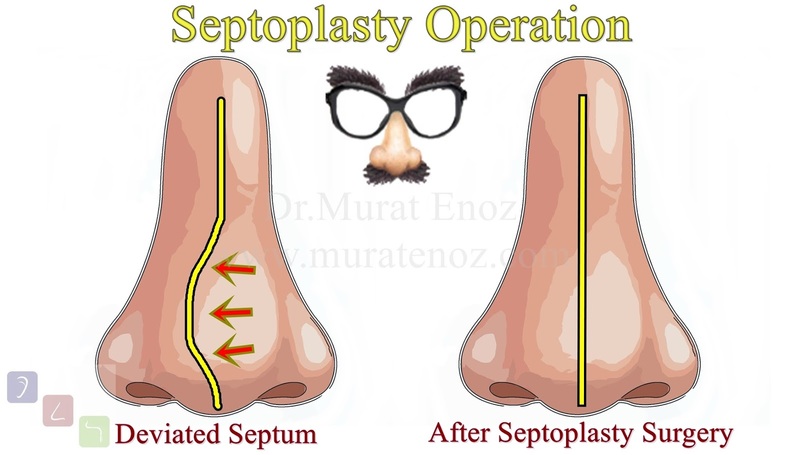 Usually closed surgical septoplasty operations are preferred. The total processing time is between 15 and 20 min. Firstly local anesthetic drug injection is made on both septum surfaces. Vertical Killian incision is made through the the nostril. The bilateral cartilage membranes (perichondrium) is elevated (submucopericondrial dissection). Only the curved cartilage segments and base crest are removed. The incision site is sutured with absorbable suture materials. painless pure silicone splints or absorbable materials are placed in both nasal cavities. The operation is terminated. Can You Breathe Through The Nose After The Septoplasty Surgery? Yes you can breathe through the your nose after the septoplasty operation. I prefer to use "internal nasal silicone splint", which is usually made of pure silicone in the nose after surgery. They are usually removed within five to ten days. However, in some patients clothes can blocked silicone holes totally. Please be patient and use spray and nasal humidifier drops which given by me. How to Silicone Nasal Splints Remove? Do not miss a 7-day check-in appointment and an office visit! The presence of a hole in the nasal septum is called "nasal septum perforation" and it can occur after the deviated septum surgery. Traumatic surgical intervention, nasal buffer removal trauma (I am using only silicone splints and it reduced to mucosal damage when removal from nasal cavity), postoperative infection or traumatic picking nose may cause to nasal septal perforation (there are many causes of septum perforation exist except for nose surgery. You can find them on the below source links). The nasal septum perforation symptoms vary according to the size and location. Symptoms include a nasal discharge, nasal congestion, nasal whistling sound (heard in persons with small anterior septal perforations), epistaxis and nasal crust. 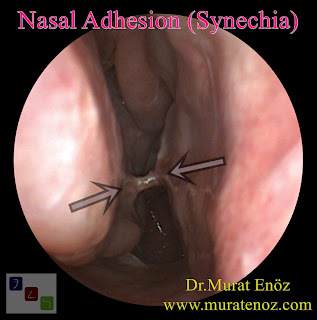 Endoscopic nasal examination is usually enough for diagnosis. The treatment options are surgical repair, medical treatment with follow up or septal button application. I am generally prefer to surgical closure of septum perforation. the problem is very rare with current the minimally traumatic techniques. Caudal septum is a important role on nasal tip support. We are sometimes using different techniques for fixing the caudal septum deviation (Caudal septum deviation / Subluxation of septal cartilage / Anterior dislocation of septum / Caudal dislocation of septum). Just removal of caudal septum can cause to nasal tip drooping or nasal tip ptosis. I am using open septoplasty techniques for caudal septal deviation repairing. In normal deviated septum surgeries, all non-curved septal cartilages must be protected. We are resected and removed only deviated parts of nasal septum. If you have a caudal septum deviation I will discuss with you about different techniques to fixing again nasal tip support. You can see on the left photo that a patient nose who operated another clinic for septum deviation treatment and nasal tip drooped in timely. When viewed from the side, it is a collapse on the nasal dorsum and appearance of the horse saddle. The most common etiology of saddle nose deformity is nasal trauma. Other causes are nasal trauma, congenital syphilis, relapsing polychondritis, granulomatosis with polyangiitis, cocaine abuse, and leprosy. Typically characterized by loss of nose height due to the collapse of the bridge. The depressed nasal dorsum may involve bony with / without cartilaginous components of the nasal dorsum. Aggressive or traumatic septoplasty or rhinoplasty surgeries may cause to dorsal collapse thus saddle nose. Excessive resection of septal cartilage can cause to loss of support in the nose dorsum. 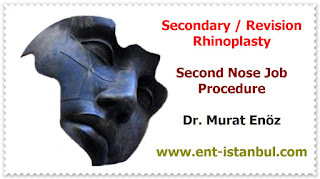 Treatment of saddle nose deformity is made usually with augmentation rhinoplasty by filling the nasal dorsum with cartilage, bone or synthetic implants. You can see the photo on the above, before and after the saddle nose correction. Rib cartilage is used to augmentation of the dorsum. Septoplasty leads to a highly significant improvement on quality of life! Successful septoplasty surgery has a permanent and many positive effects on the quality of life of people. 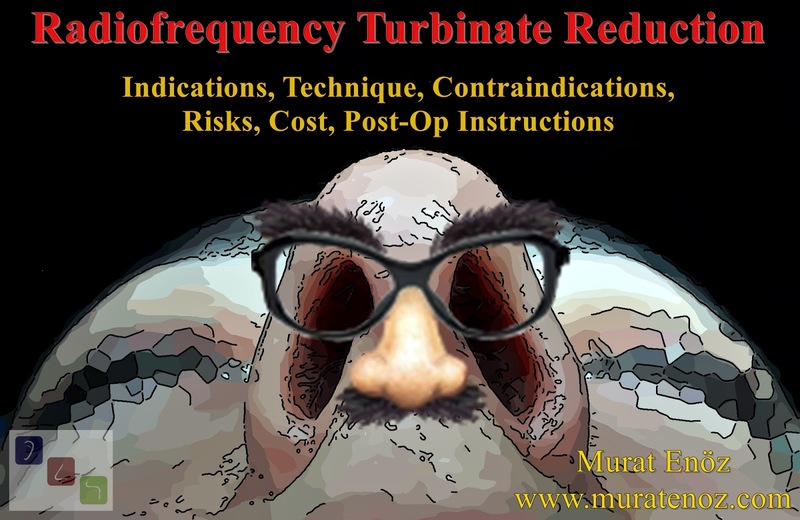 Although second or third interventions may be required in the years following the the turbinate radiofrequency in patients who has allergic rhinitis, no surgery is needed for septum correction after successful septoplasty surgery. Our noses work like air heating, purification, humidification and pressurization machine. Increasing or normalization nasal functions with septoplasty operation improves the adaptation of the outer airflow to the lungs. 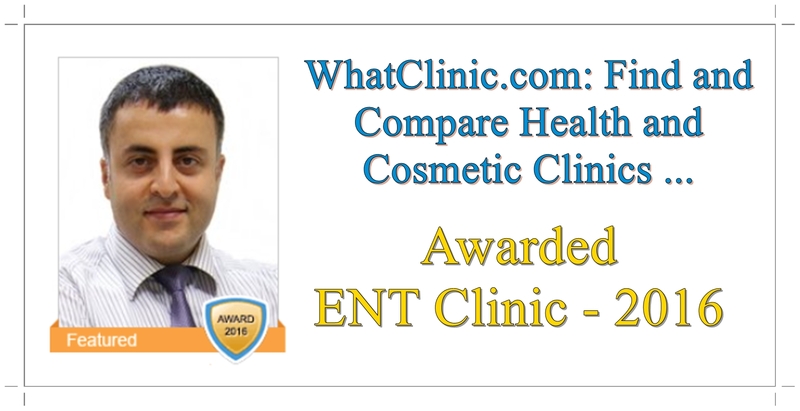 Increase in sleep quality, increase in exercise capacity, decrease in gum disease, decrease in mouth odor, increase in blood oxygen level and decrease in blood stress hormone level are well known positive health effects of deviated nasal septum surgery. Here we are and our patients! >> Our Patients Return To Iraq A Week After The Septoplasty Operation!